Established in 2013. The Caniac Coach program was created to safely transport the patrons of Pepsi partner restaurants to and from Carolina Hurricane games and other special events. Pepsi and our sponsors wish to provide the community with a comfortable, reliable method of transportation to these events while promoting patronage of these establishments. Enjoy a delicious Pepsi, Sunkist, Cheerwine or adult beverage of your choice at one of our restaurant/bar partners. Relax and enjoy the ride!  The Pepsi Caniac Coach Program is a door-to-door bus service to & from Pepsi partner restaurants and Carolina Hurricanes Hockey games, Men's State Hoops, and Select Concerts Held at the PNC Arena.